This week, NovaLoca spoke with Andrew Archibald, Director of Keygrove Chartered Surveyors to see what business has been like for them in Southampton over the past year. Southampton is the largest city in Hampshire and is situated 75 miles south-west of London. What has business been like for Keygrove over the past year? What attracts businesses to Southampton? 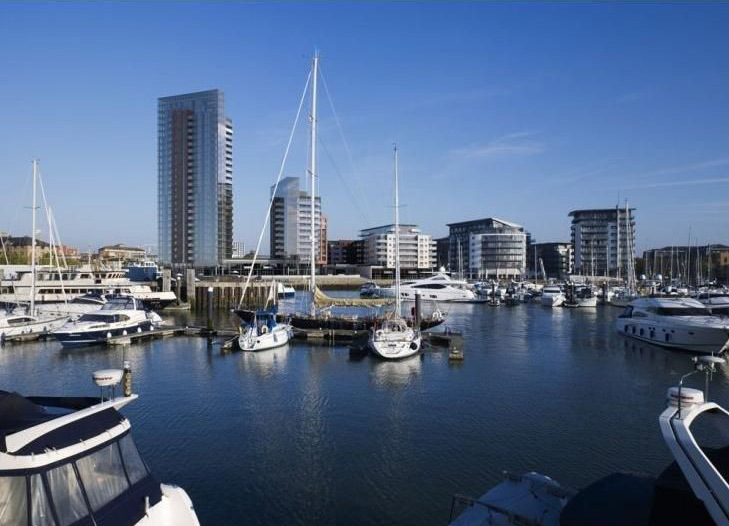 The waterfront location of Southampton is a great attraction for business owners and home owners. Southampton has been called the “cruise capital of the UK” and is the home for ferry access to the Isle of Wight. Big business names such as Lloyd’s Register and Carnival Cruises are based in Southampton and provide a great range of roles and job opportunities in the city. The talent emerging from esteemed educational bodies such as Southampton University (one of the Russell Group) in the city means that many companies want to locate to the area. What are the benefits for businesses who are considering relocating to Southampton? Southampton has “excellent motorway and rail communications”. The city is hugged by the M27 and the M3 and rail connections to London Waterloo are half hourly. Southampton Airport provides flights to destinations in the UK and around Europe. Southampton Football Club has also had a positive impact for people in the city over recent years. After two successful seasons in the Premier League and recent long-term commitments to the team from players such as Fraser Forster, people are seeing Southampton FC as a team going places. The New Forest also attracts a lot of tourists to Southampton, positively affecting business there. The New Forest has been a holiday destination for many years and has a huge selection of accommodation for holidaymakers. The New Forest has award winning gardens, museums, leisure and wildlife parks which brings tourists throughout the seasons. Are there any projects or developments that you are particularly excited about at the moment? Keygrove had a very busy year last year and currently have “lots going on at Adanac Park”, Southampton’s premier business park. Adanac Park offers one of the few development land opportunities around Southampton. Andrew told us that Keygrove have “plenty of land with B1 (office and light industrial) and B2 (general industrial) planning consent.” Watch this space! What do you hope that the rest of 2016 will bring for Keygrove Chartered Surveyors?